by show me how on 7 nov, 2013 <--! • 10:11 --> Reageren? The results from the workshop “Preserve to Pass-on” Know-How Show-How has conducted during the “Goat Milk Festival” in Gorna Bela Rechka will be screened at the International Festival for Ethnographic Films in Sofia 4-9 november. For yet another year, the International Festival of Ethnographic Film proves that even in times of economic crisis, a forum which is a collective place for students, academics and everyone else with an interest in the field of visual anthropology, can be organized. IFEF is a platform built on the basis of partnerships, volunteering and great enthusiasm. Therefore, for another year the festival has set promotional and educational purposes rather than commercial principles, which we will aim at in its future development. Looking at the program you will see that this year we are showing primarily films made over the last two years, while of course we have not forgotten and some valuable movies from the past. The titles we have selected paint again a colorful picture of issues and cultures taking us to the Virgin of Guadalupe, to the top of Kilimanjaro and the voodoo magicians in New Orleans. You will see a fragmented reality, presented with a focus on Bulgarian productions which themes do not remain limited to the territory of our country. For a second year we will focus on projects developed by students. 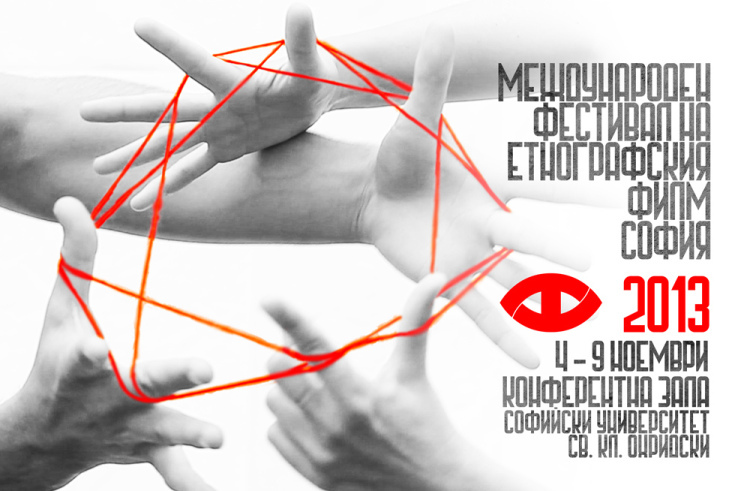 The panel “Youth visual projects” hopes to meet representatives from different disciplines and schools, creating an environment for self-expression and a field for exchanging experiences.